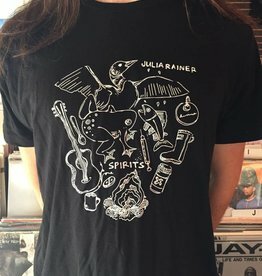 The softest, most comfortable shirt on planet earth printed just outside Philadelphia! 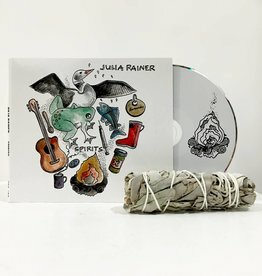 With this CD, you will also receive some sage to burn while you listen to Spirits and ward off any evil spirits of your own. 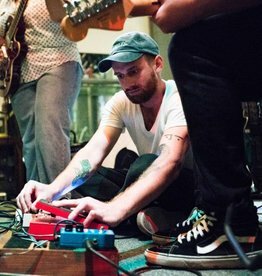 Dad hats with adjustable strap embroidered just outside Philadelphia! 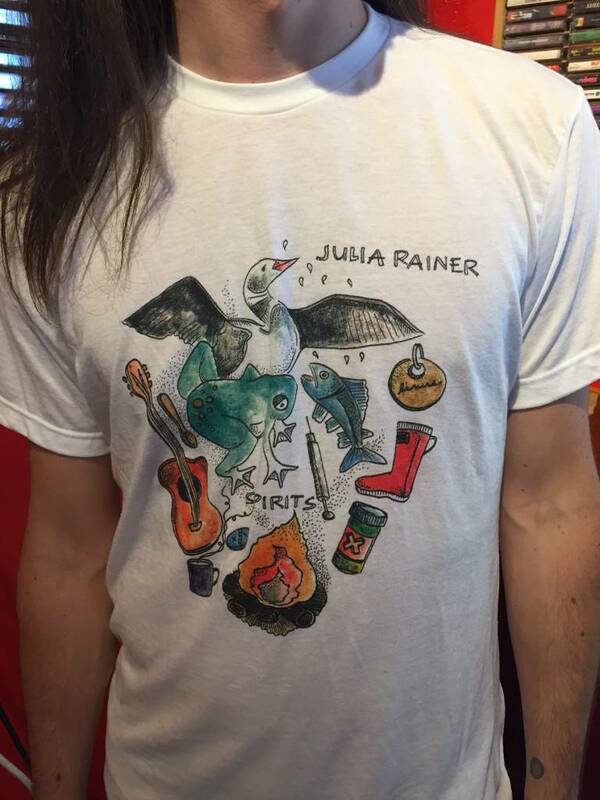 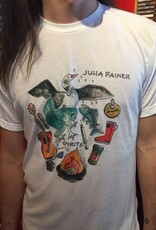 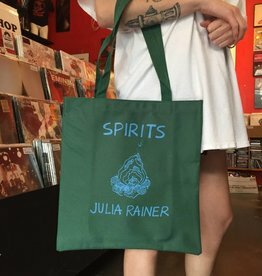 Carry around your Julia Rainer CD or anything else you treasure in this awesome tote!